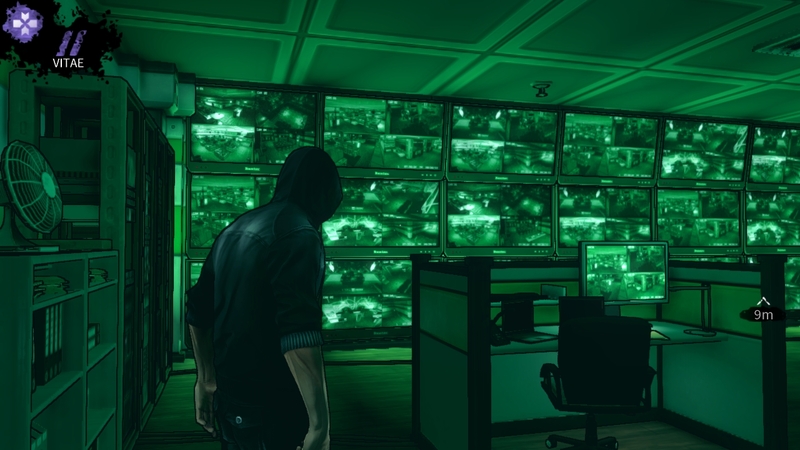 At first glance, it seems like Dark has many of the elements that make up a good stealth game. 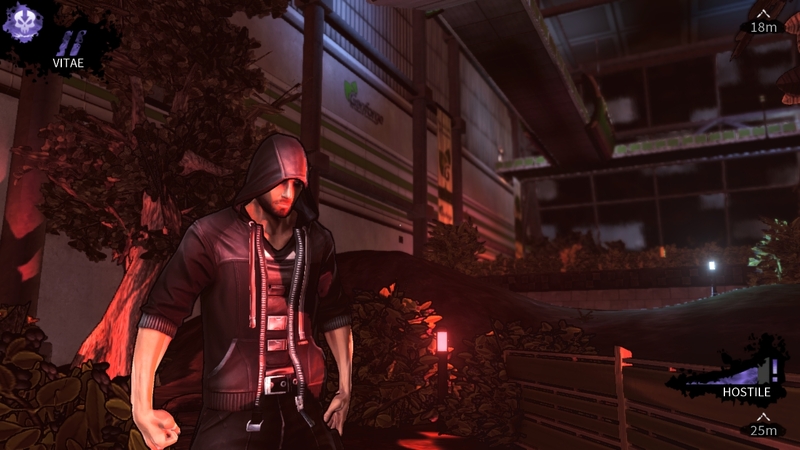 It has numerous enemies, limited resources and an emphasis on using the shadows to your advantage. But the actual experience is only slightly more exciting than clipping one's toenails. 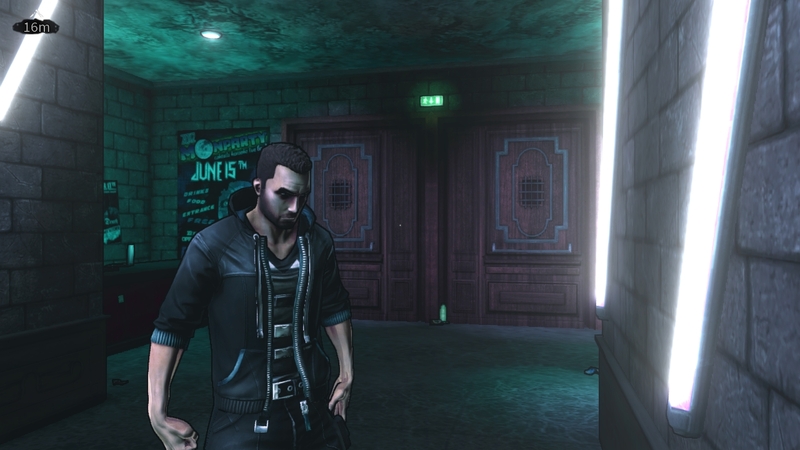 Dark begins with our protagonist, Eric Bane, regaining consciousness in a Goth-styled club called Sanctuary with no memory of how he got there or why he's having hallucinations of a glowing angelic figure. After a quick discussion with the club's owner, a woman named Rose (who, you guessed it, happens to be a vampire), you learn that Bane has been turned into a vampire with nifty shadow-based superpowers. To avoid becoming a mindless ghoul, Bane has to find and drink the blood of either the original vampire that turned him, or a substitute vampire who's just as powerful. This kicks off Bane's quest to find whatever blood will help him become a full fledged vampire, pitting you against the likes of an insane museum director and a paranoid billionaire CEO, plus the legions of mercenaries and security guards between you and their precious blood. Dark's story gets dull and formulaic quickly, and many of the characters you meet have shallow personalities and feel like they're only there to spout exposition than provide substance to the narrative. The awkward voice acting will make you cringe on more than one occasion, and Bane himself, with his low grizzled voice and tendency to spout neo-noir prose, can't decide if he's Max Payne or Solid Snake. 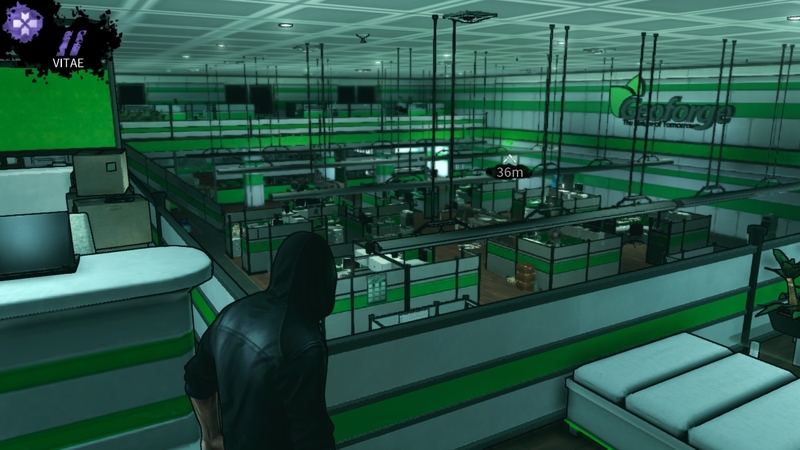 As a stealth-action game, you'll be moving around quietly behind chest-high walls, boxes and furniture while trying to avoid alerting anyone to your presence. You also have a fancy vampire vision at your disposal that slows time down to a crawl and lets you see where all the enemies are in an area. 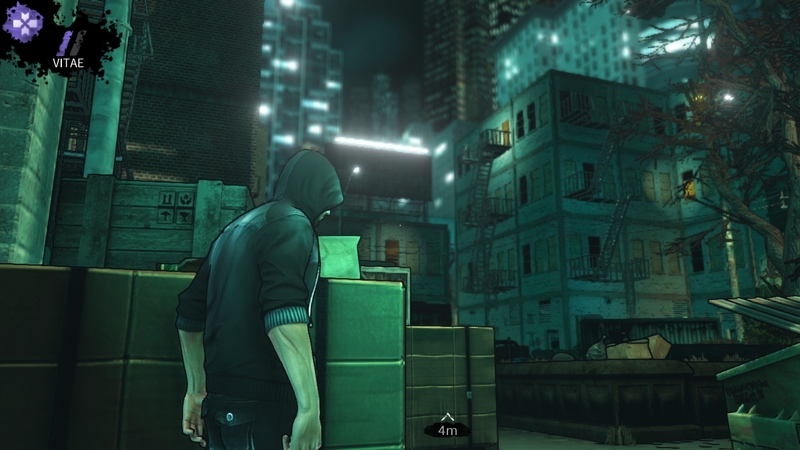 But while you'll be able to grasp the basics of sneaking around easily, the controls aren't entirely smooth. You can lock onto a particular piece of cover easily enough, and use a teleport ability to launch yourself across short distances on the map. But it's hard to aim your teleport ability without and you'll occasionally find yourself getting hung up on boxes and tables. 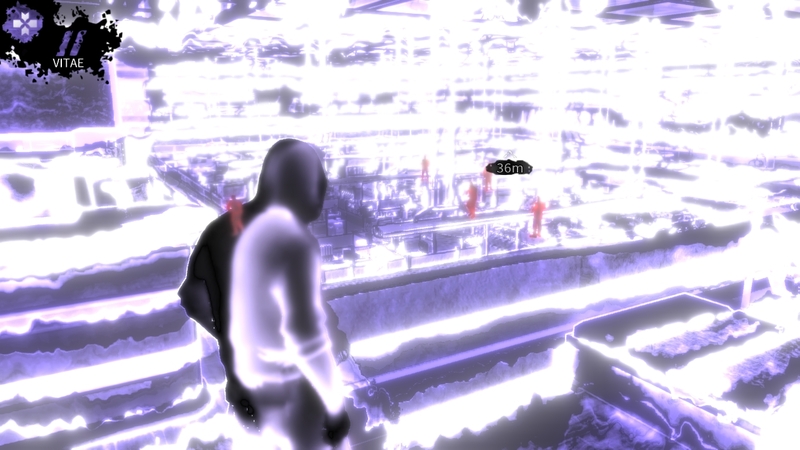 Plus, the game will highlight enemies in range of any of your attacks with a glowing outline, but it can be very hard to target a particular guard if they're in a group. And sometimes that glowing outline just doesn't appear, often making any close combat you get into a confusing mess of button-mashing that's more irritating than enjoyable.